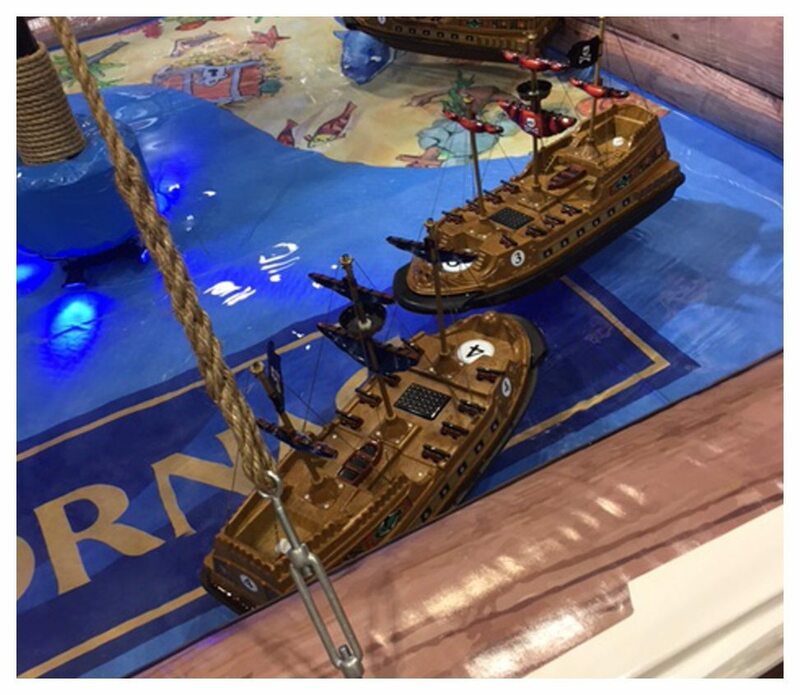 Ahoy Mate! 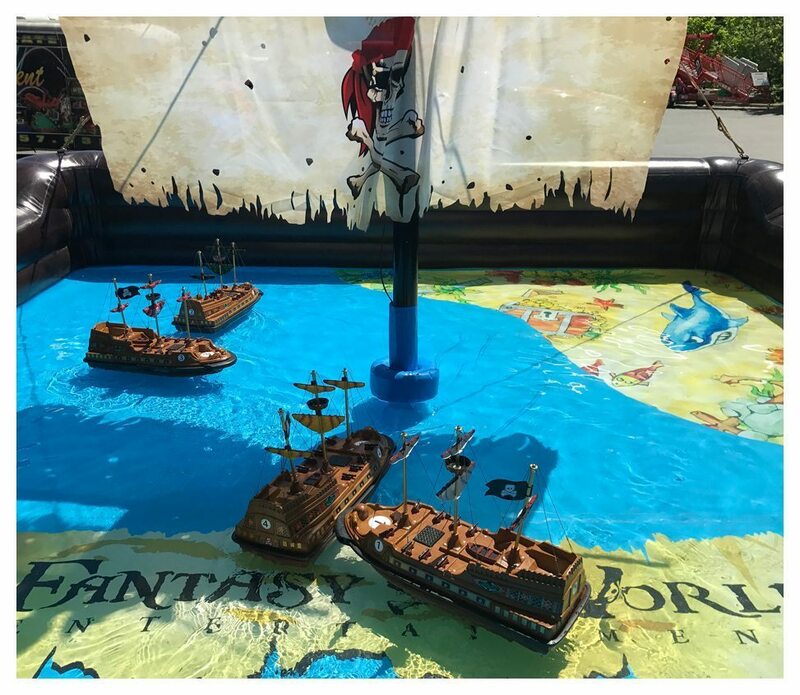 Arr You ready to go plunderin’! 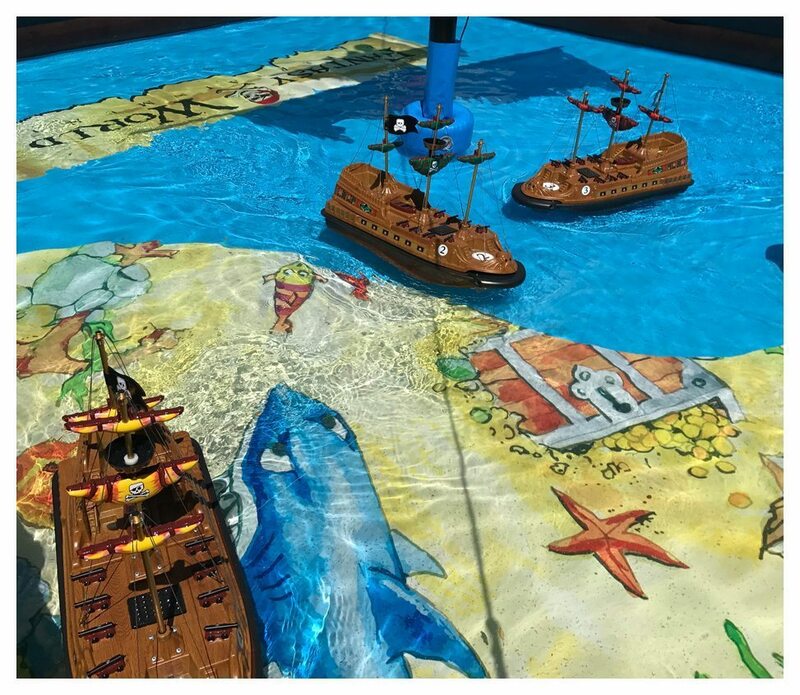 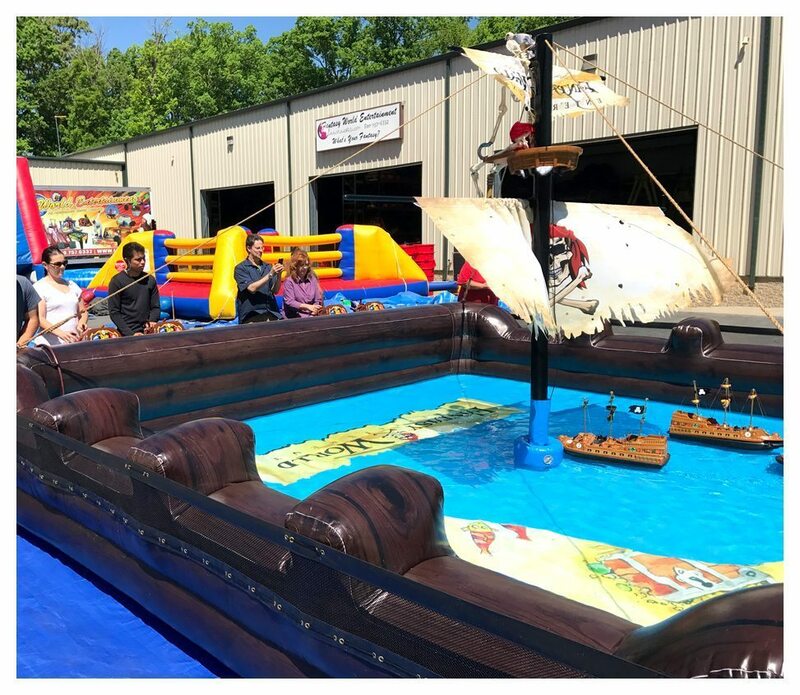 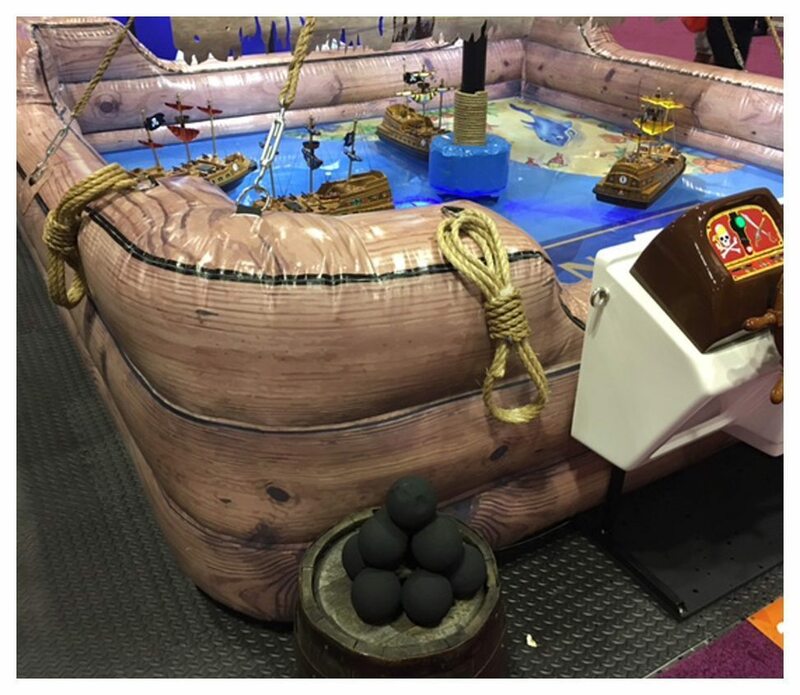 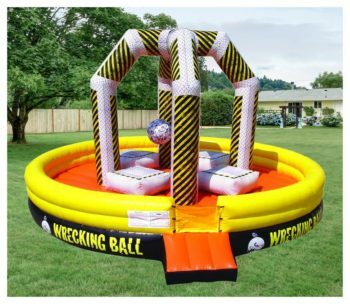 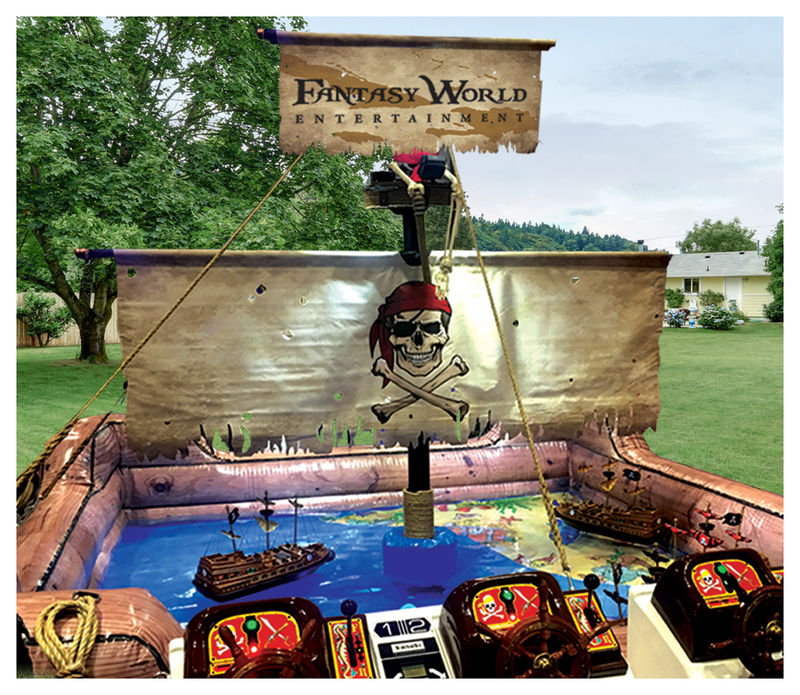 Race our remote control pirate ships around the water to see if you can take home all of the gold doubloons.